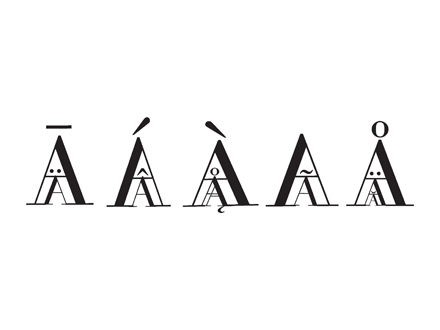 Recently, my Typography 1 students have been exploring the concept of a complete font—a sliding definition in an age when Unicode glyph sets can number in the thousands. Their challenge: to create a poster displaying the entire character set for a given font. By now, we’re all familiar with the joke, “How many designers does it take to screw in a light bulb?”* We search for unexpected solutions. So I was pleased when Jasmine Kounang answered the poster challenge with a book. Her abecedarian, Didot: An Experiment with Letterforms, groups like characters (Inquisitive I’s, Owly O’s, Ubiquitous U’s, Zen z’s) into charming, one-page stories. 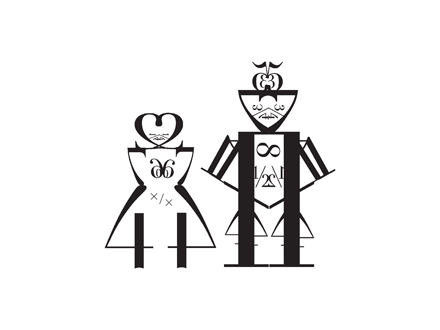 Numbers and figures find their place, post-A–Z, in the form of the Count and Countess. And the oodles of other sorts? 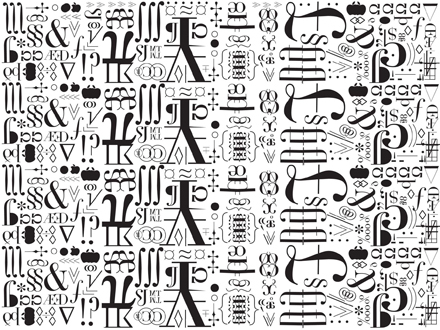 Jasmine’s carefully mortised them to form densely-packed, typographic endpapers. ‹Previous Post TDC: Letterpress Your Own Holiday Postcards! Amazing article! So good to find someone with some unique thoughts on this subject. I liked it and I would like to appreciate the effort that you have put in making such an informative blog. Rodrigo, I took a look at Roberto de Vicq’s work. It’s really great design and very inspiring! I had never seen his work before, but I see that he likes to experiment with type a lot as well. 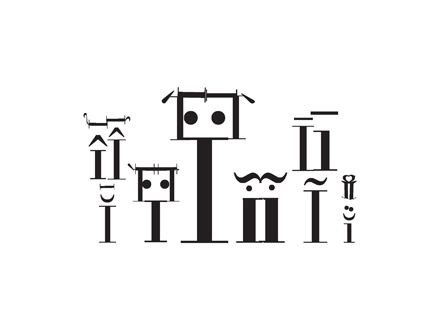 Bembo’s Zoo is a lot of fun, very similar to what I had done with the glyphs. 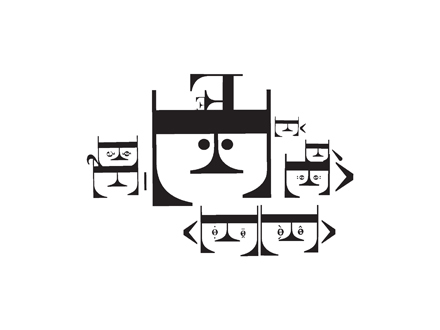 WOW I believe these are awesome, its funny how u can use letterforms and make something out of it then just using it to read. Unique and really inspiring…definitely has me thinking about how I can play with type for future projects. Thank you both for the kind words and the encouragement! 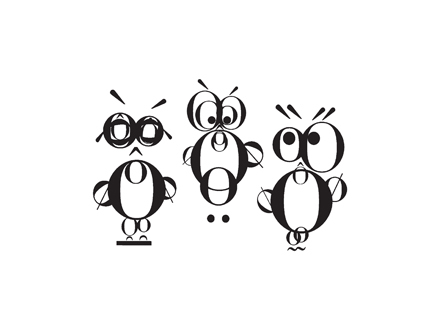 It certainly was challenging, but it was quite fun finding shapes within the letterforms and applying them to the characters. Perhaps I’ll experiment with other fonts. Glad you guys enjoyed it! As Charles might say, this is heartbreaking. Just one of those giddy this is so far beyond expectations pieces of work. I love how joyful it is, well done Jasmine! Brilliant! Congratulations on excellence of the work and thank you for sharing it with our community.